PLEASE NOTE THAT THERE ARE SPOILERS IN THIS REVIEW! If you wish to read a spoiler-free review, please see my other post here. 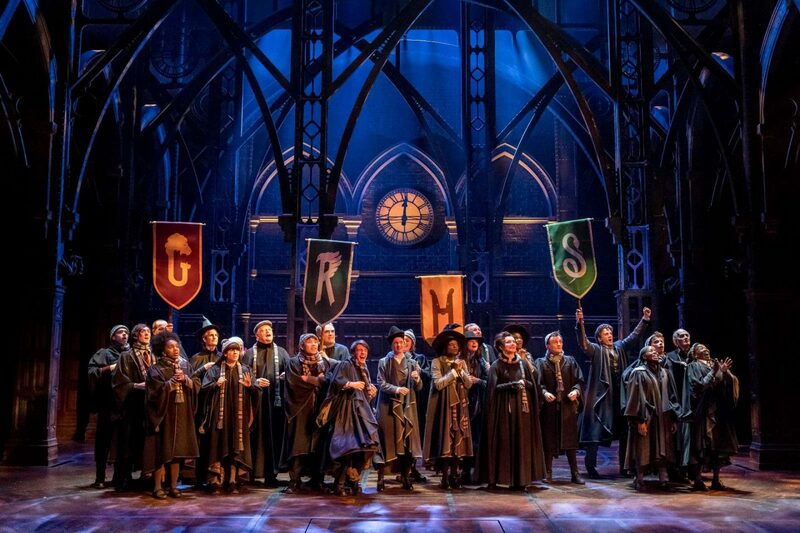 Potter fans worldwide anxiously await the release of the eight instalment of the ‘chosen one’s’ tale in literary form, but for a select few the latest Harry Potter story has transfigured itself into one of the most anticipated stage performances of all time. As one of the lucky ones to see the show towards the end of previews, I am bringing you my humble opinion of this fantastic piece of art that’s taken London by storm. The play is the eighth story in the much-loved Potter saga; set 19 years after the Battle of Hogwarts and the defeat of Voldemort, Harry’s children are off to Hogwarts. Youngest son, Albus Severus struggles with his dad’s famous legacy while Harry himself finds life as a father and overworked ministry employee bringing new challenges. An overheard conversation leads Albus, and surprising new ally Scorpius Malfoy, to mess with time in an attempt to bring back the late Cedric Diggory. They soon find that a time-turner can cause more damage than they ever imagined, as they wipe out relationships and drastically change historic events, uncovering the truth about Voldemort’s hidden child. Don’t be mistaken into thinking this is just two plays for Harry Potter fans. Although a knowledge of the books or films is certainly needed to follow the intricate plot details, someone who has never turned a page of a Potter book in their life can still appreciate the clever humour and the stunning special effects on show. There were moments I didn’t think could possibly be created on a stage; a dementor swooping over the audience, fiery wand duels and an underwater adventure in the Hogwarts lake. Light projection technology makes travelling in time a whole new game. The spectacular effects are groundbreaking, and that’s before we start considering the incredible cast that bring the story to life. Lead by Jamie Parker as Harry Potter, Paul Thornley as Ron and Noma Dumezweni as Hermione, the cast proves their worth from the first moment. Jamie portrays a version of Harry that’s far from Radcliffe’s: matured and reserved but still raw with his emotions. Paul’s comedic genius cements Ron’s legacy and Noma is simply radiant as Hermione, with her stubborn intelligence and care shining through the performance. However, the real stars of the show are Sam Clemmett as Albus and Anthony Boyle as Malfoy’s son Scorpius. The unlikely duo handle the plot with ease; Anthony in particular is a real ‘one-to-watch’, as his remarkable performance results in you rooting for none other than Malfoy’s child! A mention must go to the 42-strong cast that bring the magic to life. Each taking on a wide range of differing favourite characters, the versatility of the performers is to be applauded. Everything from the words spoken to the staging has been carefully considered and wonderfully directed. An unexpectedly simple set comes to life throughout the plays. The scene changes are smooth and strangely gripping, with a flick of a cape and fitting music adding effect to something as simple as moving a table or stairs. With theatrical aspects as good as this, the collaboration of Harry’s story only boosts the incredible stature of the Cursed Child. The turbulent relationship between Harry and his son, and Albus’ struggles with fitting in, give the magical story a believable element of reality. You’ll laugh, you’ll cry and you’ll be truly terrified if you’re sitting on a stalls aisle seat I can assure you! I think we really have found the pinnacle of this decade’s West End theatre. 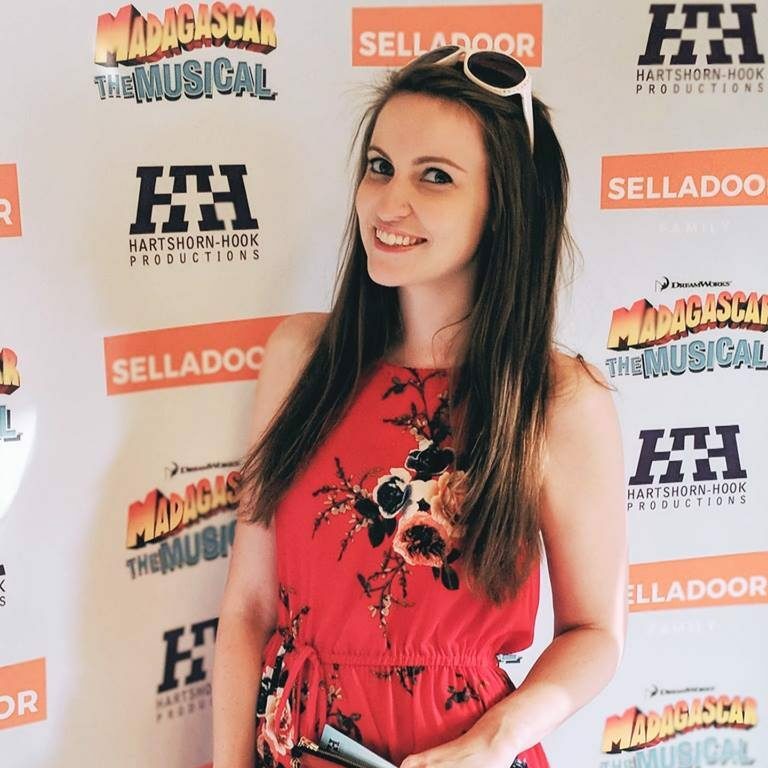 The hype is to be believed – the plays have everything you could wish for, as a die-hard Harry Potter fan or an avid theatregoer. Setting the Potter element aside, the plays stand alone as innovative and witty pieces of art, yet the addition of the much-loved wizarding world adds the emotional pull that makes this story complete. Magic really has come to the West End stage!